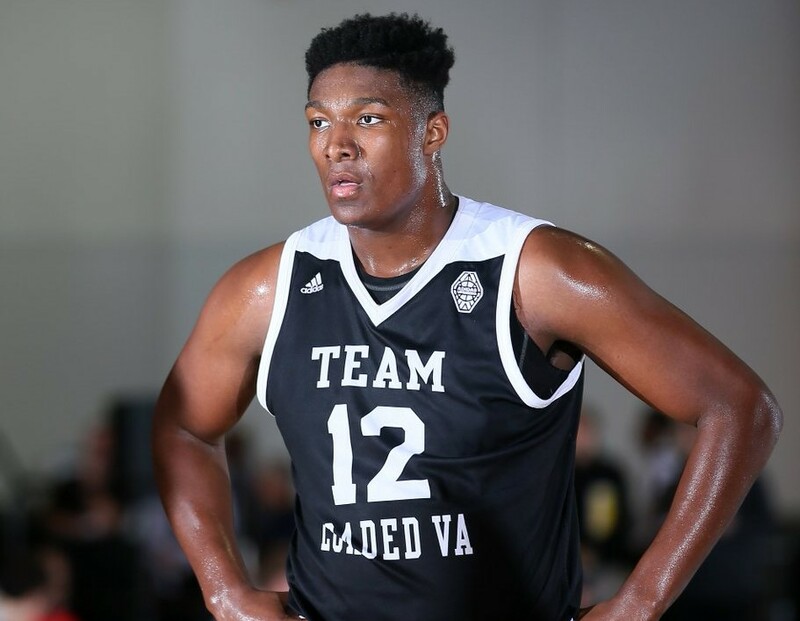 Arguably one of the country’s premier post players around on the prep circuit, David McCormack from Oak Hill Academy (Mouth of Wilson, VA) is off the board after a commitment to Kansas. Ranked No. 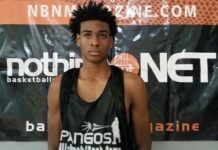 20 in the Class of 2018 by Nothing But Net Magazine, 6-foot-10 center is often mentioned in the same sentence as Moses Brown from Archbishop Molloy (Queens, NY). Rightfully so, given the upside of McCormack. Suppose that best explains why, prior to the pledge, he had more than 20 scholarships in place. A total that could very well have approached 30. Duke and UCLA had offered him. Visits to North Carolina State, Oklahoma State and Xavier were already in the books. In the end, however, the Jayhawks proved to be the best possible fit. Quickley makes the call: In more news from the weekend about a high-profile prospect making his pick, Immanuel Quickley from John Carroll (Bel Air, MD) committed to Kentucky. Ranked No. 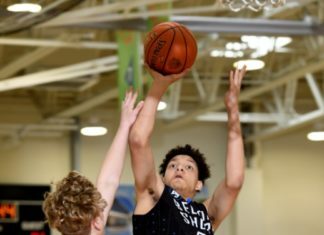 18 in the Class of 2018 by Nothing But Net Magazine, and worth noting, the 6-4 point guard was the first player in his class to receive an all-important offer from coach John Calipari. The bond between the two, apparently, could not be broken. Speaking of relationships, Quickley is also somewhat close with Zion Williamson from Spartanburg Day School (Spartanburg, SC). Given all of the circumstances, one has to at least consider that this move could potentially lead to the tandem teaming up in Lexington with the Wildcats. Stay tuned for more on that. Muhammad on the move: Another one to report, as recruits are seemingly flying off the board, Luther Muhammad from Hudson Catholic (Jersey City, NJ) committed to Ohio State. Ranked No. 28 in the Class of 2018 by Nothing But Net Magazine, the 6-3 guard received a visit from the staff of the Buckeyes a week ago. Signs point to the trip sealing the deal. With a scholarship count that was approaching 20-plus schools, safe to say that a number of different programs figured to be particularly disappointed once news spread about his decision. Brazdeikis bound for Michigan: As mentioned in this space last week (click on this link), Ignas Brazdeikis from Orangeville Prep (Mono, ON) has been busy on the recruiting trail of late. No surprise, with the buzz surrounding him, he committed to Michigan. The constant contact with coach John Beilein, including a visit on Sept 12, was likely a major factor in his choice. Ranked No. 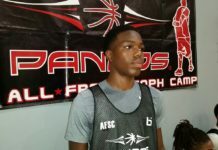 57 in the Class of 2018 by Nothing But Net Magazine, 6-8 forward was the first player in his class to solidify future plans to play ball in Ann Arbor with the Wolverines.